This is a place where you can enter anything you know about The Suite Life of Zack and Cody show, Dylan and Cole Sprouse, Ashley Tisdale or any one from the Suite Life gang - ANYTHING AT ALL. The higher the VOTE, the higher your entry ranks on the list. ENJOY!! 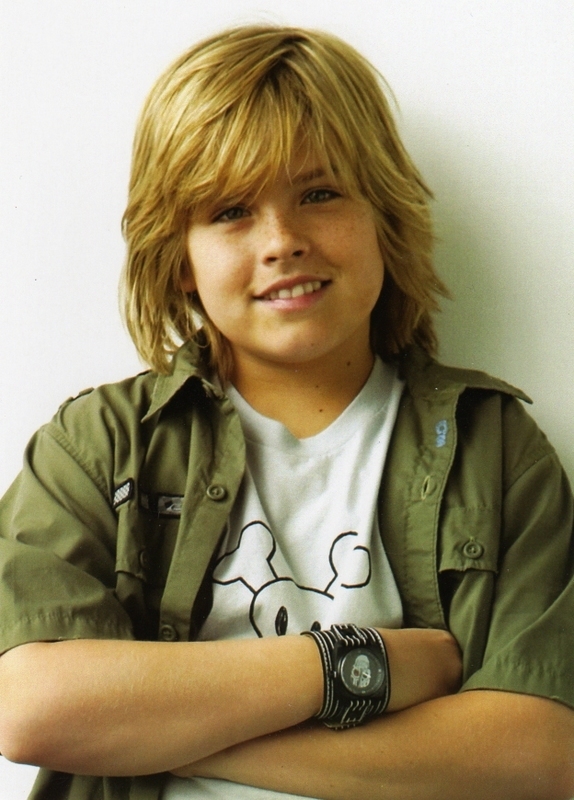 Dylan Sprouse is the "older" of the two twins by 15 minutes. On the show he represents the outrageous, unconforming trouble maker, who has a lot of street-smarts, but very little school smarts. He is good with the ladies and is madly in love with Maddie, played by Ashley Tisdale Dylan and Cole Sprouse were both born in Italy.